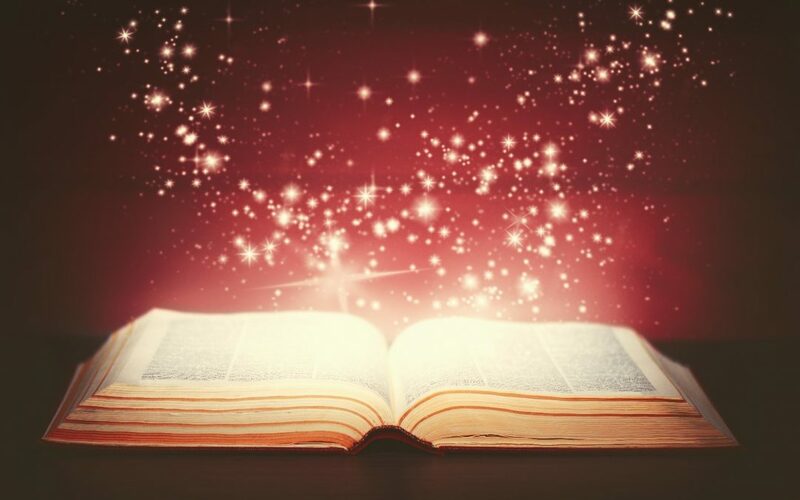 Research shows our brains are wired for storytelling, and that we retain more information when it’s conveyed through an interesting character-driven story than through lists of facts. In creating a structure for presentations that work, one method is to tell a dramatic story. This works along the lines of a three-act play – complete with heroes, villains, and exciting action. This goes way beyond the ‘beginning, middle and end’ of a good essay that we may have learned in English class. It begins with a conflict, brings in a hero, and ends with a satisfactory conclusion. A successful business will always offer a solution to a problem, but this requires first defining the problem – or ‘conflict’ if you like. While this might seem negative, it doesn’t end there and will be quickly followed with awesome positiveness! In Act 1, the ‘antagonist’ is the problem requiring a solution. It could be any number of things – falling sales, declining profits, increased competition, loss of motivation, complacency, or something else again. Spend a few moments in your presentation defining the antagonist or conflict before moving onto the next Act. The hero is the one wearing the metaphorical cape, who charges in armed with solution(s) to the problem. The hero could be yourself, or it could be your team or your company. In this Act, you could provide examples of what has worked for others, including any bumps encountered along the way. The aim here is to persuade your audience that there are some very real solutions to the problems that they are facing. No one likes a story that leaves them hanging. In this final scene, you get to explain how the audience can benefit from the hero’s solutions. Act 3 essentially outlines a clear course to take, so that the audience is left in no doubt as to how they could benefit from your solutions, and what they need to do next. 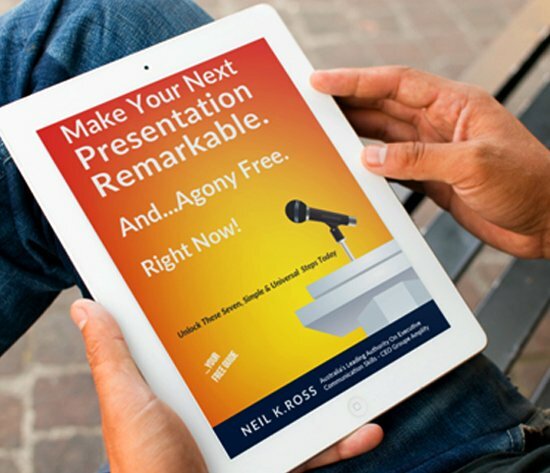 So while your story might not have literal dragons and heroic knights, it can be told in a way that is more than just another business presentation – offering the audience something they will remember and a clear direction for taking the next step. If you’d like to learn more about effective communication skills for presentations, contact us. For these and more tips on how to improve your presentation skills, download the eBook Please Shut Up & Start Communicating here.